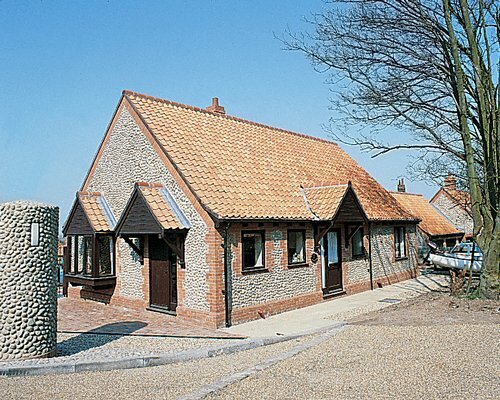 These attractive cottages and bungalows built in traditional Norfolk style reflect the character of the quaint fishing port of Blakeney. 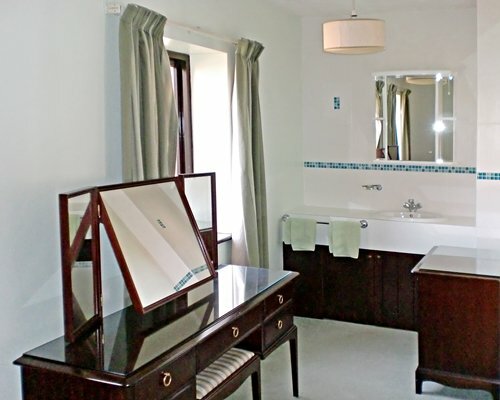 Just a minute's walk from Blakeney Hotel and the quay, these holiday homes are ideal for a peaceful holiday in an area of great natural charm. 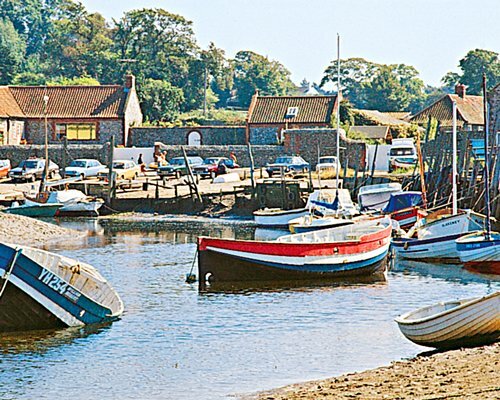 Spend your day boating, fishing, exploring Norfolk and its many attractions, or bird watching in this rewarding coastal region. 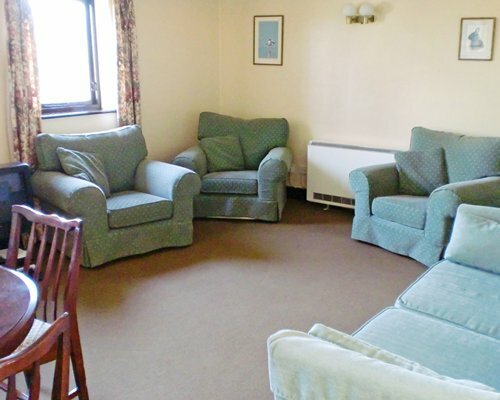 Timeshare at Blakeney is very popular and we have buyers waiting, so if you are thinking I want to sell my Norfolk timeshare at Blakeney please call us today.